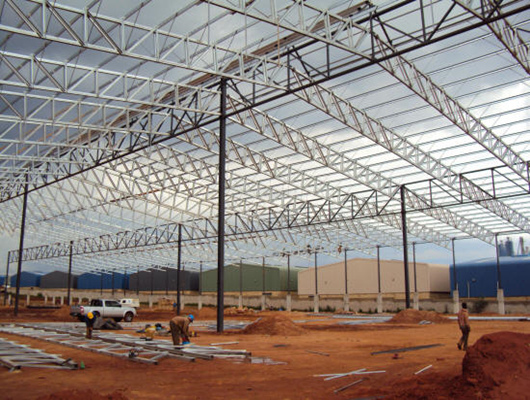 Steel structure factory can install in many working places. If you want to customize the steel structure or design different shapes, you can freely contact us as soon as possible. We will provide you with excellent service and professional products. 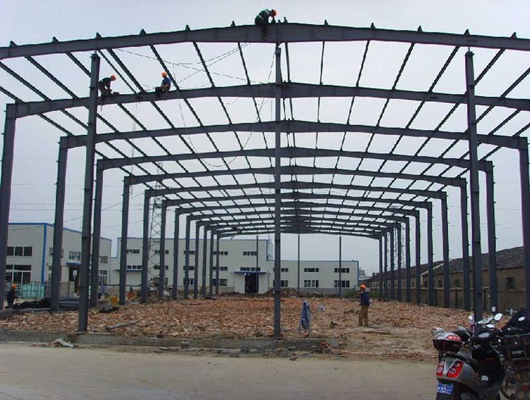 In addition, our firm manufacturers the steel structure products with several years’ experience. 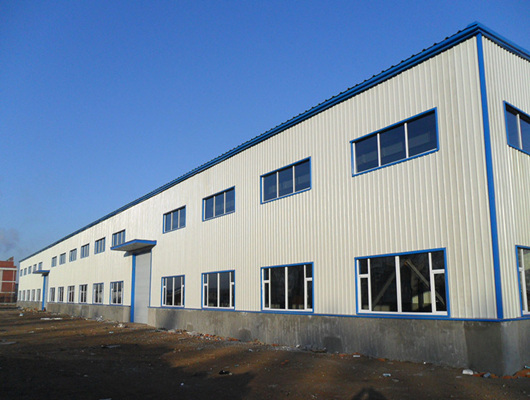 For customers’ different requirements, we can design reasonable structure model. For example, we adopt advanced joint strength of steel structure. For customers’ demands, we reduce load, change calculation pattern, increase cross section and joint strength of original structural members, prevent crack propagation, etc., which will effectively help our users obtain high quality products. There is mature experience in our company, we also adopt other reinforcement methods. 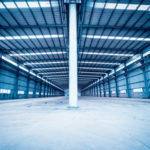 The steel structure factory designs that need to be reinforced which are generally classified into local reinforcement and comprehensive reinforcement according to the damage range. On the one hand, local reinforcement strengthens a rod or joint node with insufficient bearing capacity, which increases the section method of the rod, and reduces the free length of the rod and the joint reinforcement method. On the other hand, comprehensive reinforcement strengthens the overall structure, which includes two types of structural reinforcement methods without changing the static calculation of the structure and changing the static calculation of the structure. In addition, the increasing or strengthening the support system is also an effective method for reinforcing the structural steel system. The method of increasing the reinforcement of the original component section is the most cost-effective method, but it is a feasible method. The method of changing the calculation diagram is the most effective and varied, and the cost is also greatly reduced, which is the best choice for everyone. When welding is strengthened, the high temperature action deteriorates the structure and performance of the welded part. But if the weld is bound to have defects, which will generate new cracks. If the residual stress exists inside the welded structure, which may cause cracking in combination with other functions. Welding causes the structure to form a continuous whole. Once the crack is unstable and expands, it may break to the end and cause a major accident. So in order to avoid risk, we adopt many ways to design more models and methods. Bolting is required to open holes in the base metal near the damaged part, which weaken the section and form a new stress concentration zone. The ordinary bolts are easy to loose under dynamic load, high-strength bolts are prone to stress relaxation, and the repair effect of the structure is reduced. 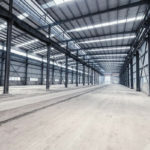 The bonded steel reinforcement technology uses a special structural adhesive to adhere the steel plate on the surface of the steel structure, which relies on the structural adhesive to bond it to work together to improve the structural bearing capacity. The common disadvantage of these reinforcement methods is that the weight of the structure is increased a lot. The steel plate is not easy to be formed into various complicated shapes, transportation and installation that are not convenient. And the steel plate is easy to rust, which affects the bonding strength and high maintenance cost. The reinforced steel structure is adhered to the surface of the damaged portion of the steel structure by an adhesive. The part of the load is transmitted to the upper layer through the adhesive layer, thereby reducing the stress of the structural damage portion. Paste reinforcement technology has obvious advantages. 1.The specific strength and stiffness are high, and the self-weight of the original structure and the size of the original component are not substantially increased after the reinforcement. 2.The composite material has good fatigue resistance and corrosion resistance. 3.The flexible composite material has particular advantages for the surface of the reinforced structure of any closed structure and shape. It has good sealing, which reduces the hidden danger of leakage and even corrosion. 4.It is simple and easy to operate, low cost, and high efficiency. 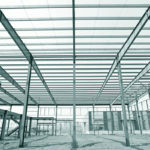 In addition, the steel structure can be constructed in a small space, which is especially suitable for on-site repair. 5.There is no open fire during the construction process, which is suitable for various special environments. 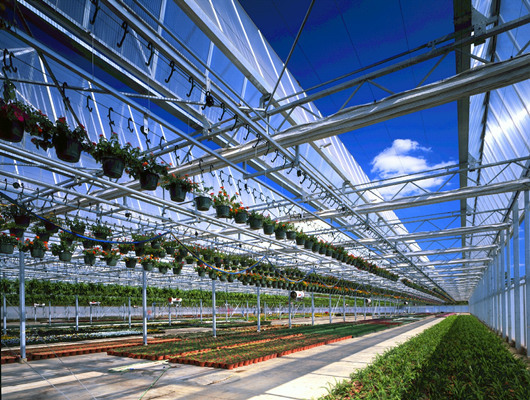 As the leading manufacturer and supplier, we adhere to standardization and modularization, which form conditions for industrialization.With the advancement of urbanization and the rise of national consumption capacity, the demand for high-end consumer goods in the domestic market constantly improve. 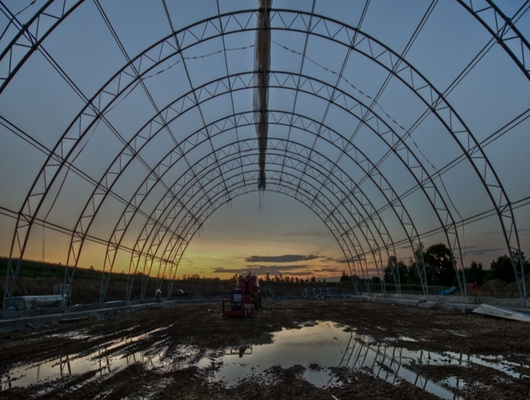 The scale and scope of our building steel structure products are still limited. The key is that our product quality, precision, cost, and assembly level which have room for improvement. 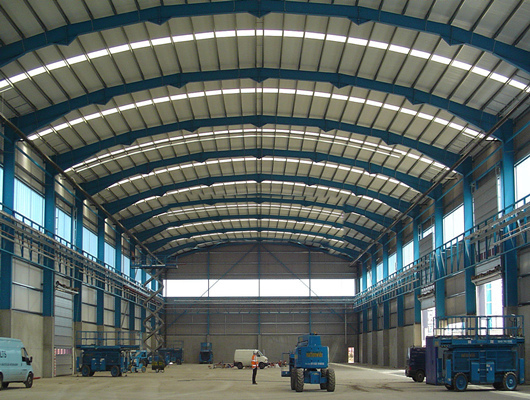 Compared with developed countries, the material consumption of our steel structure engineering is very important. The energy-saving level and the development of the steel structure residential industry are the fundamentals of the industry upgrade. 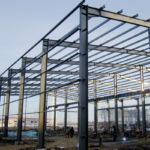 The standardization of the specification dimensions and the generalization are the ways which integrate the steel structure and build the steel structure house. 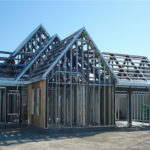 Construction costs can really match market demand. Our company has researched the direction that product made in China with intelligence that need to be strengthened. The steel structure market never rejects good things. At present, the development direction of the steel structure professional contracting qualification has been released and implemented. The new qualifications are set according to the standard conditions. There are clear evaluation indicators for steel structure enterprise factory, numerical control equipment and technical workers, which means that the quality of our products has corresponding protection for consumers. In addition, we have the role and method that improves technical means and enhances production equipment. 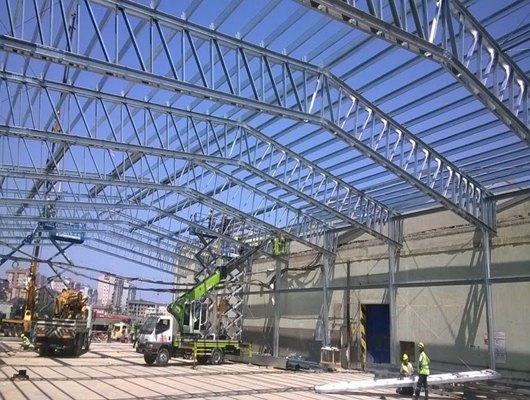 The quality of steel structure engineering will be significantly improved. Recently, we can provide the customers with professional products and excellent service. 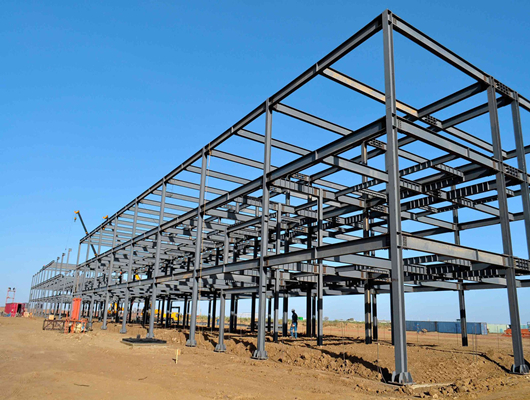 If you want to learn more steel structure factory design or plan, you can give your ideals. In addition, as the manufacturer, we will spare no effort to help you when you have some problems.